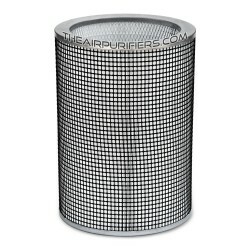 AirPura P600 Plus HEPA filters, Carbon filters, Pre filter Replacements. 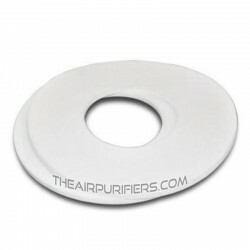 AirPura P600 Plus filters Ship Free in US and Canada. AirPura P600 Plus Filters There are 6 products. 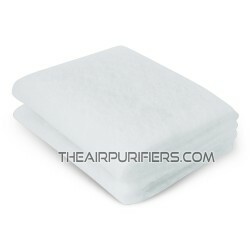 AirPura P600 Plus HEPA Filter is AirPura proprietary True HEPA Filter for AirPura P600 Plus air purifier. 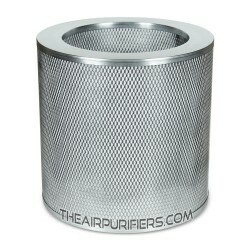 AirPura 2-inch Deep Super HEPA Filter with Titanium Dioxide Coating is AirPura 99.99% efficiency HEPA Filter for AirPura P614 Plus portable air purifier.